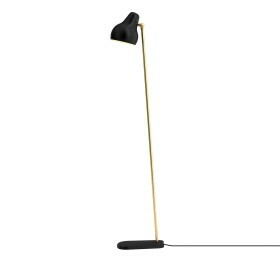 Alvar Aalto design by Artek, 1959. 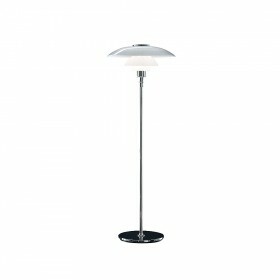 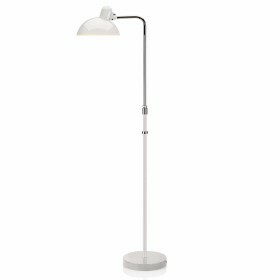 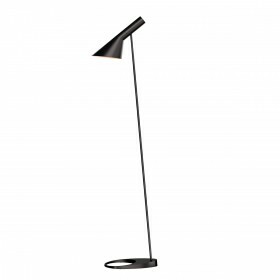 The A810 floor lamp has the distinctive feature of owning two white steel shades which give it an elegant and structured look. 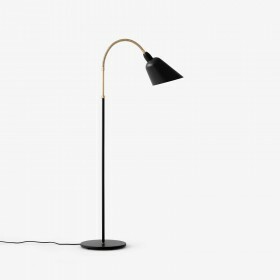 Different lighting effects can be achieved by using just one or the other shade, which makes the floor lamp ideal for use in a living room. 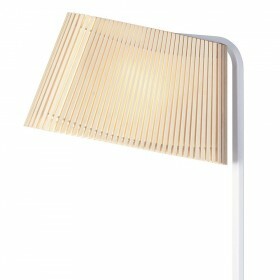 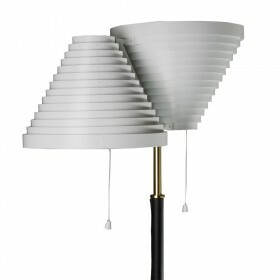 Design Aurélien Barbry, 2015.Caché floor lamp combine sleek and contemporary design with the pleated lampshade, LE KLINT's classical DNA.It is produced in Denmark and manufactured in a ultra-high quality craftsmanship. 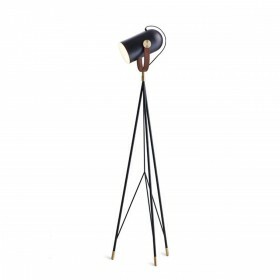 The sleek multifunctional floor/reading tripod lamp is the modern version of the classical reading lamp, in which the light can be directed to where it is needed. 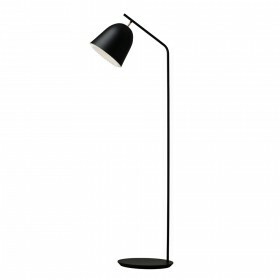 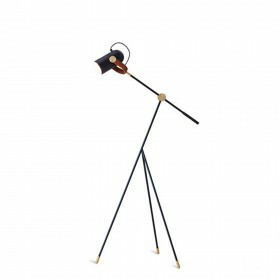 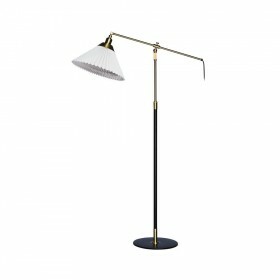 It is manufactured in matt black painted steel, American walnut, and with beautiful brass detail. 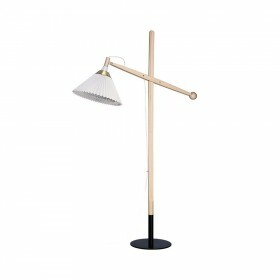 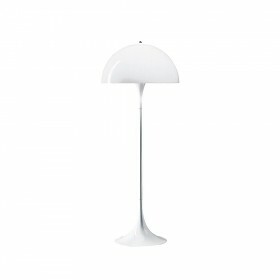 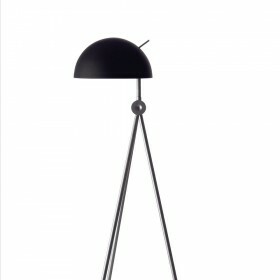 The Kaiser Idell table lamp is part of a serie wich includes pendants, table lamps and wall lamps, it has become an icon between the lightings embodying to its best the Bahaus design.